The book lists are out. The class lists are finalised. And the search for school uniforms, socks and shoes that have mysteriously gone missing over the course of the past seven weeks has begun. That’s right mums and dads – it’s time to ship the little ones back to school! 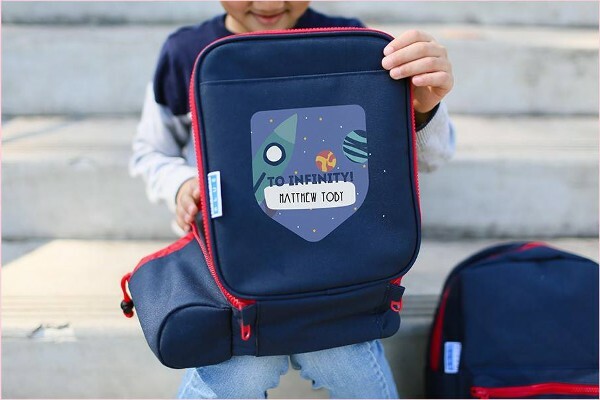 We’ve got you covered when it comes to stationery, drink bottles, hats, bags, backpacks and lunch boxes but what about the other things that don’t come on your child’s school list? Read on. 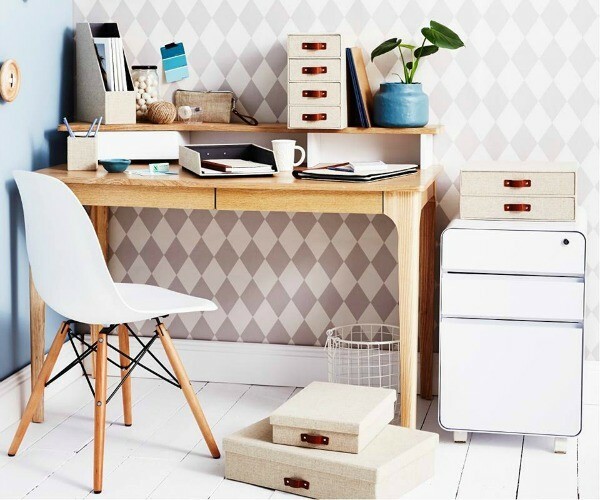 We’ve rounded up the back to school essentials that will make getting ready for the school run and staying organised throughout the year so much easier. First of all, all parents need labels in their lives – for the school bags, stationary, clothing, shoes, containers, drink bottles and hats. We love Stuck On You and Hippo Blue for labels. Both companies are Australian owned and have exceptional “stick on” power plus great discounts for the month of January. You’ve got the backpack, but it’s also a good idea to pick up a few bag tags for your child’s school bag, library bag, chair bag (don’t get me started on the ‘chair’ bag) and every other bag they require during the year. 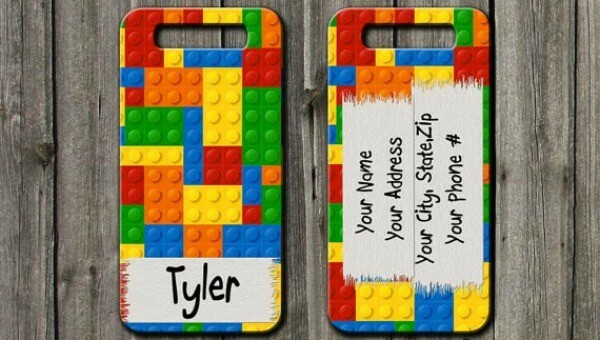 Again, Stuck On You is a great place to find personalised bag tags, starting from as little $5.50 or you can find several cute ones from Etsy, starting at $13. 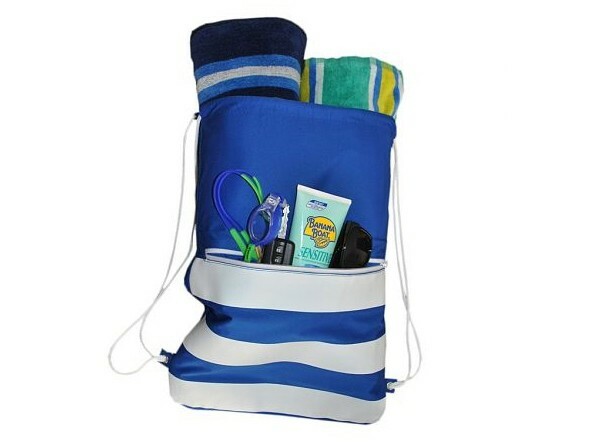 Most schools in Australia will also include swimming lessons as part of the curriculum so it’s a good idea to pick up a swimming bag to hold a towel, pair of thongs, goggles, togs and swim cap. Haggus and Stookles have the waterproof and easy to clean Smelly Bag available for $28.50 which offers an easy way to keep wet clothes safe (and odour free) during the day. 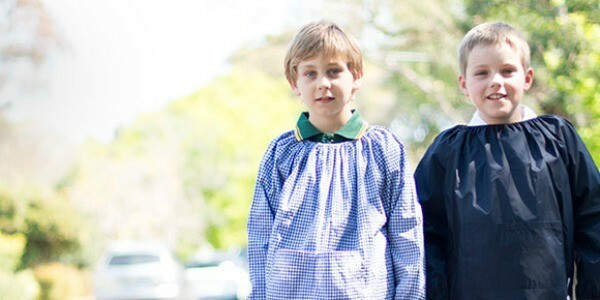 Many schools will also require that you also supply an art smock. You can pick one up from Made for School for $22.90 to keep clothes and pricey uniforms paint, clay and glue-free. Brighten up your child’s lunch box with a cute little message, letting your little one know that you are thinking about them. I did this with my son last year during the first term (after that, I got lazy) and it was always the first thing he spoke about when I picked him up. 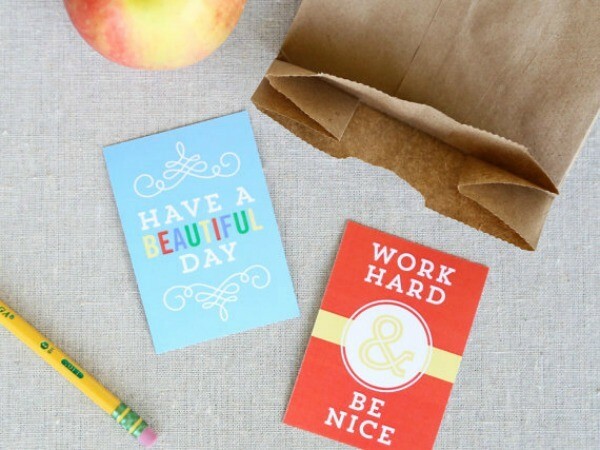 You can download a set of 25 different lunch box printables from Etsy for $9 or make your own. One of the things that I found most helpful for the morning rush was a timer. 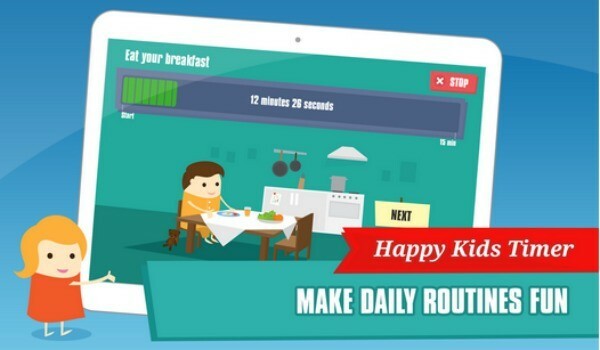 We used a simple kitchen timer but the Happy Kids app is a visual and accurate way to help children get used to the morning routine and encourage independence. Download it (for free) for your i-device at the iTunes app store or for your android at Google Play. Most schools will involve the parents in the upcoming events, which is great. But you may find that you are receiving letters, reminders and permission slips every week. You can either bin them (thus forgetting all about wacky sock day and looking like the worst mum on the planet) or use a filing system to keep track of permission slips, events, homework and artwork that they have brought home. You can pick up a simple one from Officeworks for $16. Our final back to school find is not really that essential, but it sure is adorable and a great way to commemorate the start of the school year. 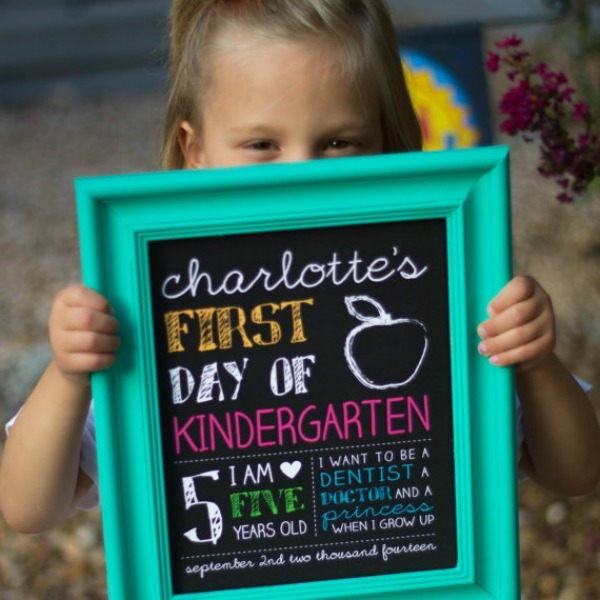 We simply love this first day of school sign from Etsy, fully customisable and available for $22. Check out our Back to School 2016 section for everything you need to be fully organised and in control this year at school or kinder.